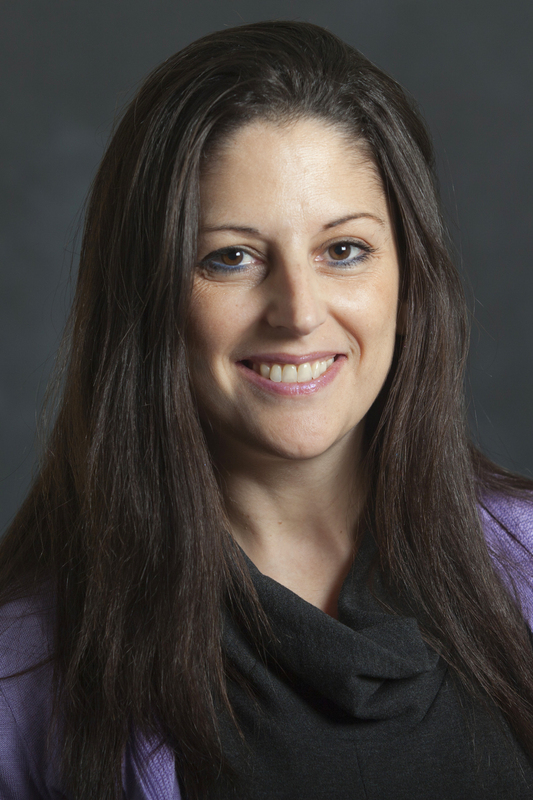 Tamar Avnet, department chair of marketing and management at Sy Syms School of Business, was recently ranked #18 out of all consumer behavior researchers in a study recently published in the Journal of Marketing and Education. The study, “Global Benchmarking of Marketing Doctoral Program Faculty and Institutions by Subarea,” co-authored by Matt Elbeck and Brian A. Vander Schee, examines the impact that marketing researchers have on their communities. Avnet’s own study, “Clock Time Versus Event Time: Temporal Culture or Self-Regulation” evaluates whether clock or event time is more effective as a self-regulation strategy for employees to achieve a regulatory goal and is forthcoming in the Journal of Personality and Social Psychology.